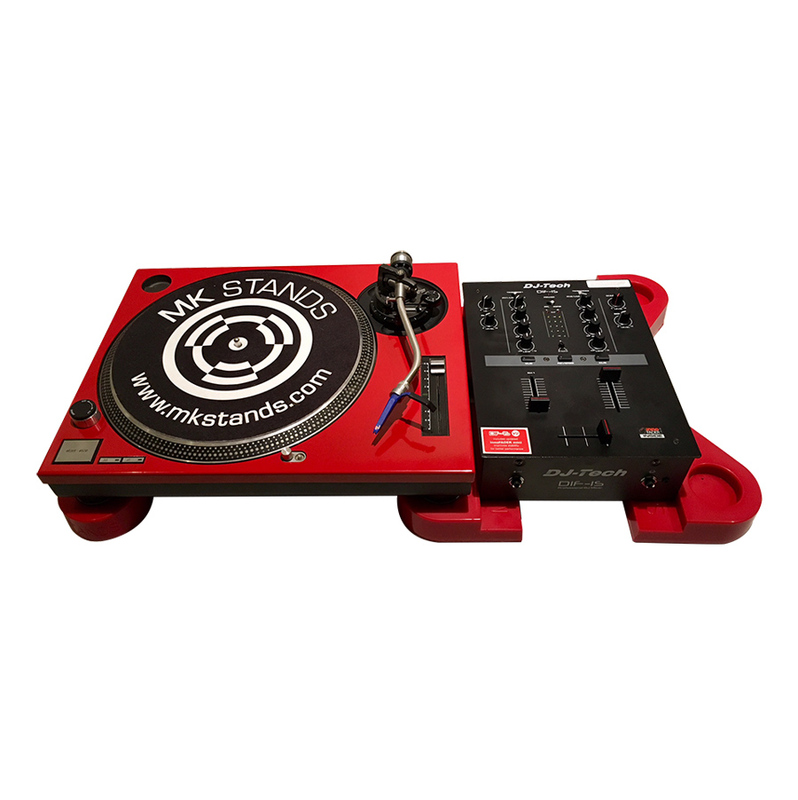 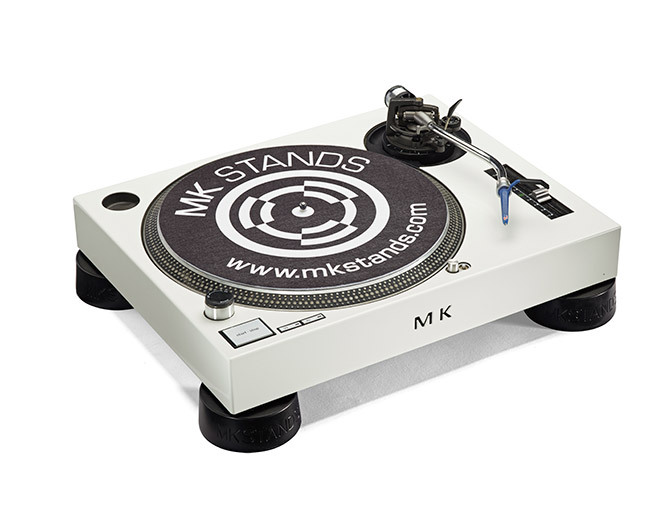 The complete isolation system for you turntable setup. 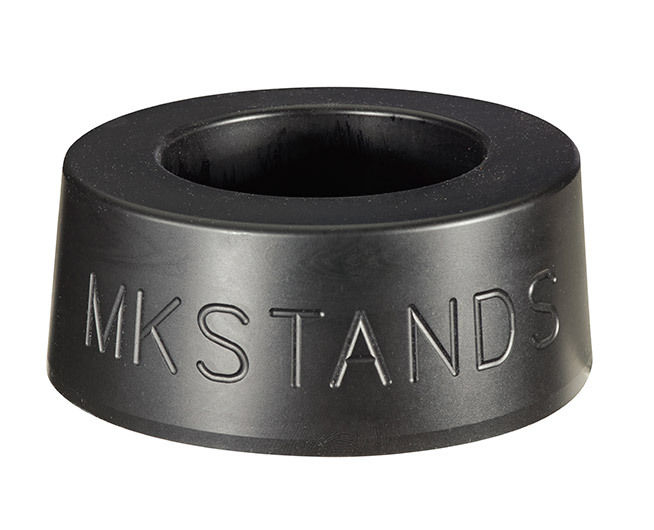 Get increased stability, reduced vibration and lowered resonance with our specially developed MK Ultra Rubber® over feet. 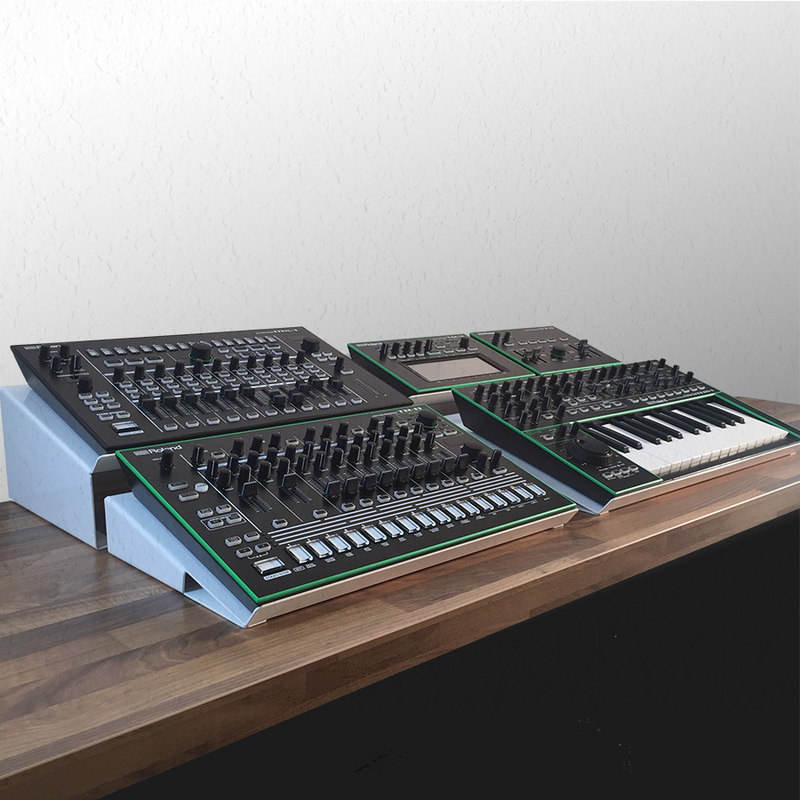 Bringing your 1200s to the 21st century – Top plates and face plates for an instant refresh, protection and a modern look. 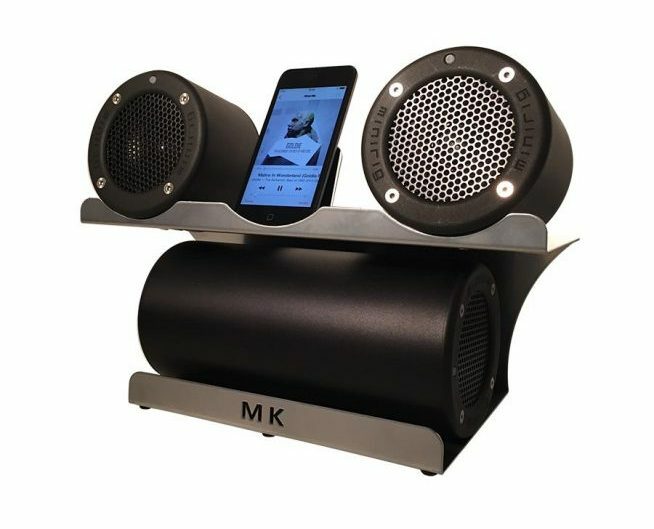 Our selection of Minirig mounts and stands enable you to enjoy very best acoustics and sound quality from your speaker. 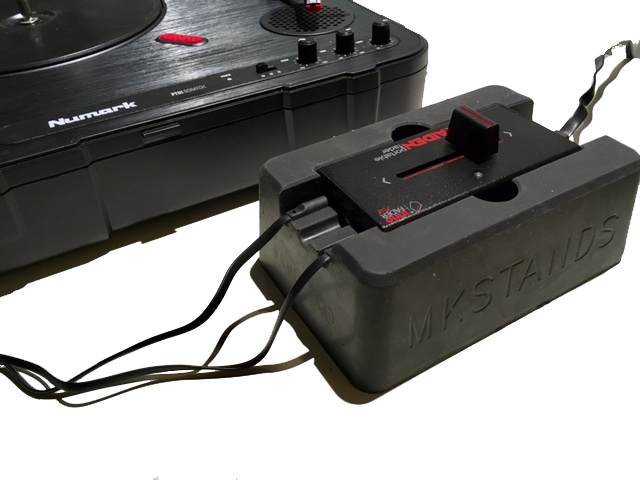 A Solid, Snug shoe for your fader.